DELAWARE — In today’s episode of As Viking Pump Turns, a Delaware Superior Court denied Warren Pumps’ request for prejudgment interest on amounts owed by its excess insurers for asbestos claims in the long-running litigation. In 2005, Viking Pump filed a declaratory judgment complaint against Liberty Mutual regarding coverage for asbestos claims under certain primary and umbrella policies. In perhaps the high point of the litigation, the New York Court of Appeals in 2015 ruled that all sums allocation and vertical exhaustion applied to the relevant excess policies. After further proceedings, in October 2016, Warren allocated its non-reimbursed costs to its excess insurers. 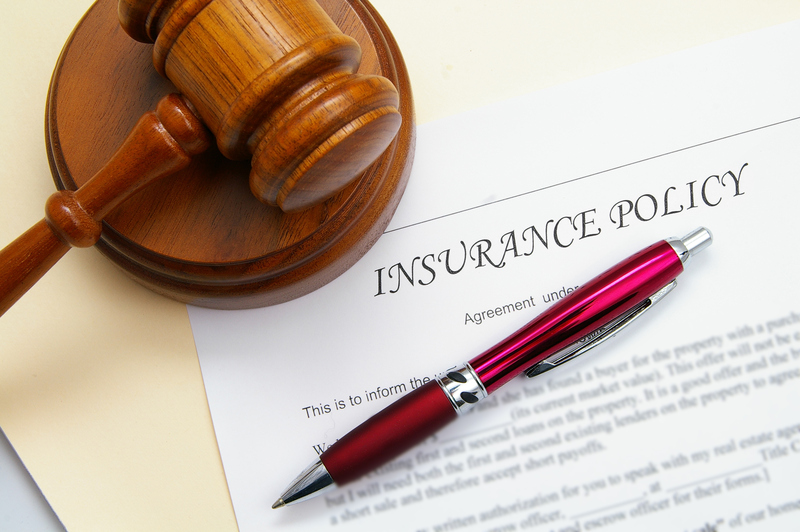 In response, the excess insurers began reviewing, processing, and paying claims. Because some of the excess insurers took longer to complete this process than Warren would have liked, it filed a motion asking the court to award prejudgment interest on the amounts owed under the various policies pursuant to the various court rulings in the litigation. The trouble with Warren’s motion is that, in the now 13 years of litigation, there has never been a judgment awarding damages against the excess insurers. The courts have merely issued declaratory judgments. After this was pointed out to Warren at oral argument in April 2017, the court granted additional time to allow Warrant to find relevant case law that would allow the court to set a judgment amount and award prejudgment interest. Warren was ultimately unsuccessful. It advanced a novel theory under certain Delaware statutes, including a statute that allows the court discretion to award “[f]urther relief based on a declaratory judgment or decree . . . where necessary and proper.” But the court held that the statute did not allow it to set damages where no factfinder had determined the appropriate amount. Thus, while the excess insurers remain obligated to provide coverage for claims pursuant to their policies, as set out in earlier rulings, they do not owe prejudgment interest to Warren. Read full case decision here.